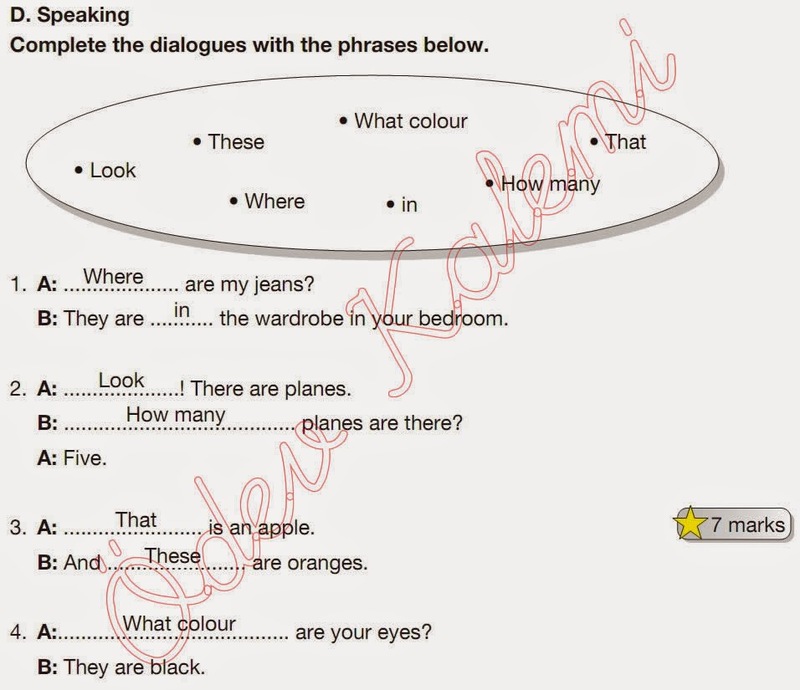 Complete the dialogues with the phrases below. Wheere are my jeans? They are in the wardrobe in your bedroom.